Are you looking for ways which you can send creative Christmas cards on this holiday season?With Mixbook it is really easy!Officially September 22nd was the Autumnal Equinox for Northern Hemisphere, and the day was considered as the first day of fall. Start of fall reminds the end of 2016 and it is time to prepare for the holiday season. With the holiday season begin; we can’t forget the ways which we connect with friends and family. Other than families get reunited, it is time to prepare and create holiday greetings to send timely. If you are looking for creative Christmas cards or holiday greetings, then with Mixbook you can easily make your holiday cards and plan the delivery. Mixbook help you to come up with creative Christmas cards and holiday greetings which include Christmas card sayings which are unique and meaningful. 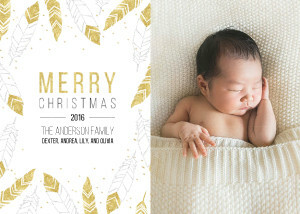 Why Mixbook holiday cards are special? Here are some reasons for you to consider. These are always my favorite reasons to create my greeting cards and even my photobooks with Mixbook which are always special and unique. With Mixbook, you can create everything personalized. 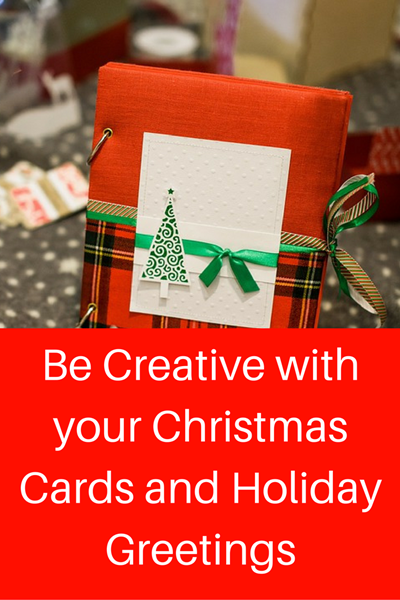 Instead of sending some greeting cards bought from a local store, send personalize and creative Christmas cards for your loved ones. As an example check this greeting card. Yes, in above I shared that you can personalize your greeting cards. But you may think that you need some knowledge on designing cards. No, it is not true. With Mixbook’s Quick Card Editor, you can easily personalize your greeting cards in less than 10 minutes. 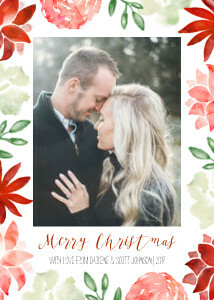 When you visit Mixbook, you will find Christmas card ideas which you can easily personalize with your own photos and Christmas card sayings. You can choose from thousands of professionally designed Christmas card themes or you can start from scratch and create your own cards. 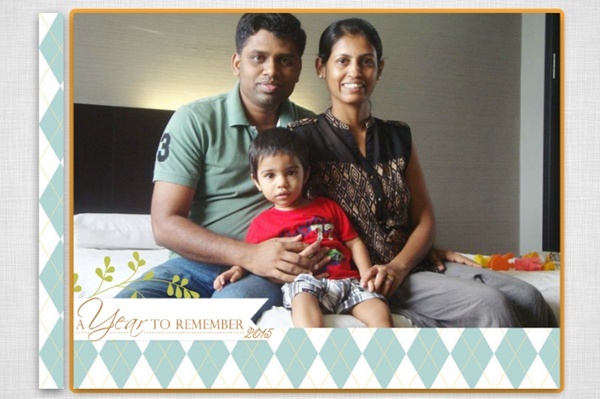 This can be a great way to share some family moments throughout the year with your loved ones through holiday cards. Do you know, Mixbook holiday greeting cards start from as low as just $0.69.Also there are BOGO card & calendar deals are going on time to time which is exclusive for Mixbook affiliates. Join with Mixbook and start creating your holiday cards. Before you order your cards, make sure to check the latest coupon or deal which you can save more from your holiday greetings! 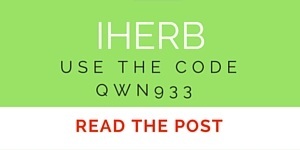 Check greeting cards start from $0.69. It is not only holiday cards! 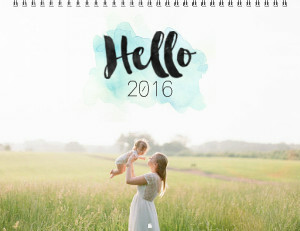 Instead sending just a Christmas greeting card, send your loved ones a photo calendar. 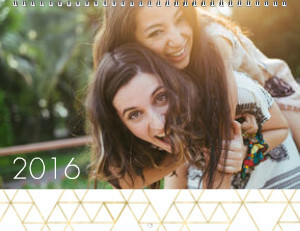 Say hello to 2017 with a beautiful photo calendar. 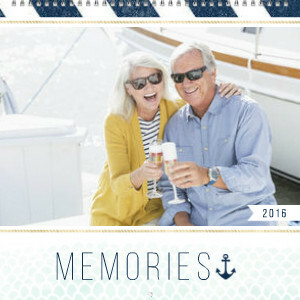 You can even create year in review greeting cards using your most favorite photos and memories of the year. And don’t forget to create your year in review photo book too. There are many ways to celebrate the holiday season with Mixbook with unique and creative holiday greeting ideas! Check year in review photo book ideas. It’s that simple. Start creating your holiday greetings and Christmas cards by visiting Mixbook. 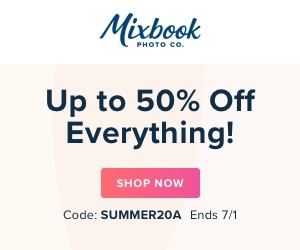 It is always good to use Mixbook coupons to save money on your creations.Check below banner and click through it for the latest promotions.